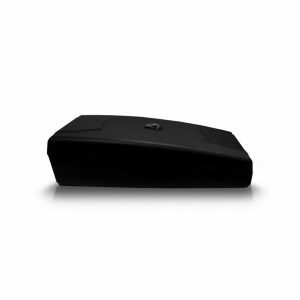 The most successful selling passive GPS tracker of all-time has been the GPS Tracking Key, but it is because of this data logger’s reliability and capacity to perform flawlessly for years and years is why many GPS Tracking Key users will often misplace or lose components or parts of the tracking device. The GPS Tracking Key Parts Kit provides users of the famous data logger a variety of miscellaneous parts that include a USB protective cap, battery door compartment, magnetic mount, screws and rubber gaskets, allowing GPS Tracking Key users to continue conducting surveillance and monitoring without interruption. 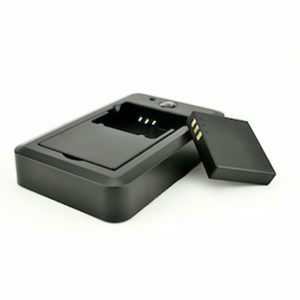 Power users, or even casual users who utilize the GPS Tracking Key for an extensive period of time, can easily lose or accidentally misplace one of the components or parts of the famous data logger, resulting in less water-resistant capabilities, an inability to connect the GPS tracker to the outside frame of the vehicle or damage to the USB drive that is critical in data transfer. 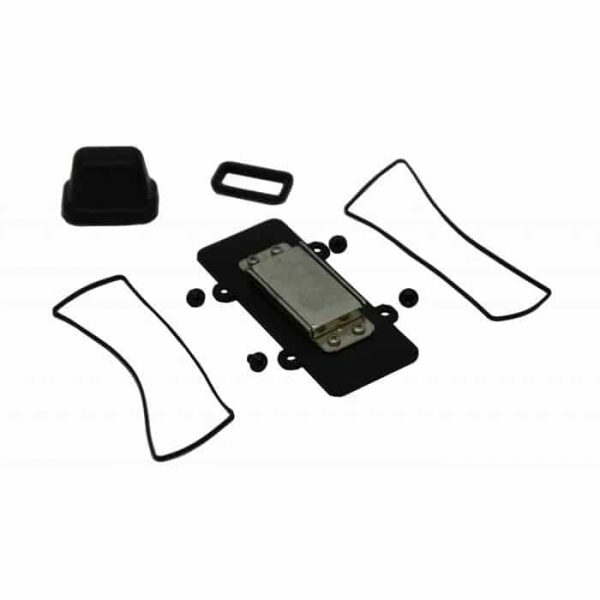 The replacement parts kit, which contains the most commonly requested components of the GPS Tracking Key, features a minimum of four (4) screws used to secure the battery door compartment, USB cap, water-resistant gaskets for the USB cap, battery door compartment for protection sealing and the battery door with exterior magnetic mount that allows users to quickly attach the vehicle tracking system to the outside of any vehicle.